CSK Captain MS Dhoni’s Special Gesture Towards An Elderly Fan Who Was ‘There Only For Him’ Is Winning Hearts CSK is currently third in the points table having won three out of their four games but fallen behind in net run-rate. 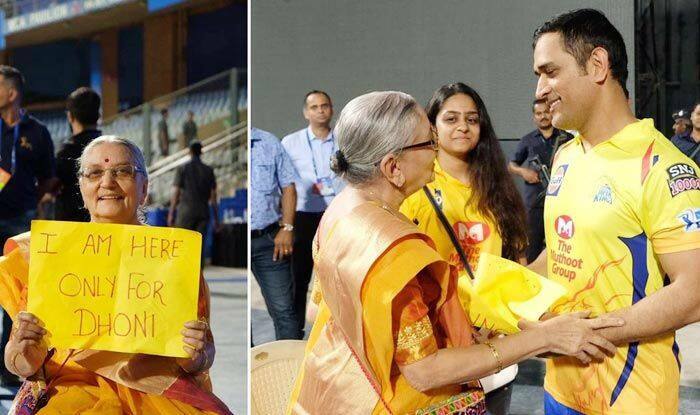 The Chennai Super Kings captain Mahendra Singh Dhoni has once again proved his love for fans with a humble gesture for an elderly supporter and he is beyond the shadow of a doubt is winning hearts. After losing to Mumbai Indians on Mumbai, he met the lady with humility. The gesture took social media by storm. Captain Cool also took a selfie with the fan and gave her an autographed CSK jersey. She held a placard that read 'I am here only for Dhoni'. Chennai Super Kings are currently third in the points table having won three out of their four games but fallen behind in net run-rate. 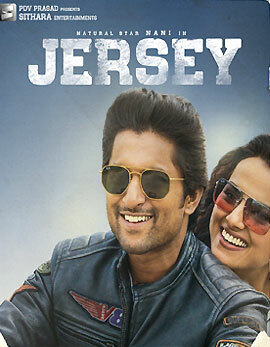 Chennai Super Kings face Kings XI Punjab in a league game on Saturday in Chennai. Kings XI are also at six points from four games but have a better net run-rate than CSK.